If a link on your website were to go down, Amber provides your visitors with a snapshot of that link. There is no need for your visitors to download anything. It all just happens seamlessly and automatically. Mobile compatibility provides all visitors with the ability to view these snapshots. Amber runs directly on your website, storing snapshots as you link. 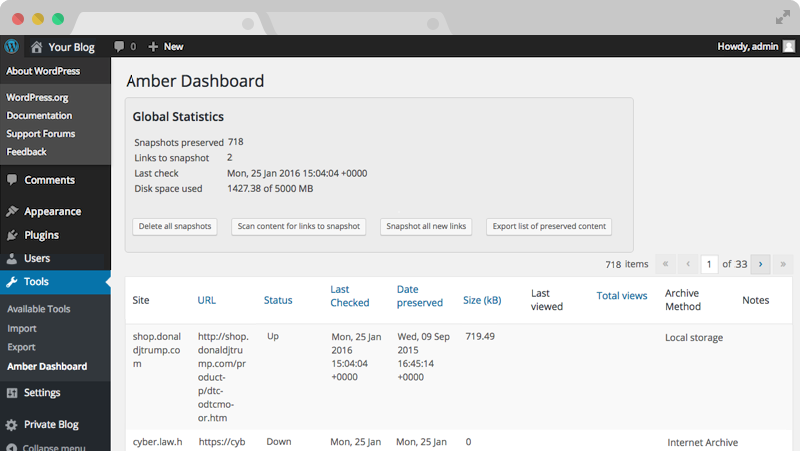 You can configure the snapshot storage and delivery preferences to fit the needs of your website and visitors. Ensure the content to which you link never vanishes down the memory hole. The Berkman Klein Center for Internet & Society uses this list to communicate major announcements about Amber. The Berkman Klein Center for Internet & Society wants to keep linked content accessible. This isn't a new problem.1 Some centralized initiatives, such as the Internet Archive and Perma.cc, are attempting to snapshot and preserve certain web pages. The more routes we provide to information, the more all people can freely share that information, even in the face of filtering or blockages. 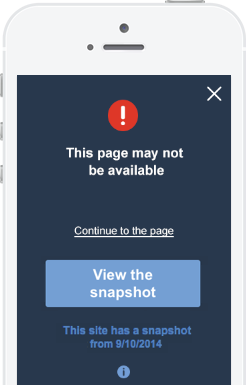 If one of the pages linked to on this website were to ever go down, Amber can provide visitors with access to an alternate version. This safeguards the promise of the URL: that information placed online can remain there, even amidst network or endpoint disruptions. Install the Amber plugin on your Content Management System. Configure the storage and delivery preferences to fit the needs of your website. Amber automatically preserves a snapshot of each outgoing link in your content. If a link goes down, your website will provide your visitors with a snapshot of that link. Amber users can choose to use these existing services to free up space, take advantage of donated host space, or simply to contribute to existing web preservation efforts. 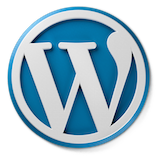 Amber is available as a plugin for WordPress and as a module for Drupal. 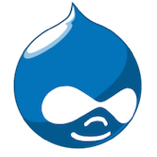 It can be installed from the official WordPress plugin and Drupal module directories. Want to suggest Amber to your IT team, but not sure what system your organization runs? Sites like WhatCMS.org can easily help to identify if your website is compatible. For those websites who run a custom CMS or none at all, we've also built modules for Apache and Nginx. These modules are more rudimentary and do not include external-archive capability—snapshots are only stored on the host server itself—but we welcome functionality contributions to our code base. 1. Via Github. Have a Github account? Awesome. 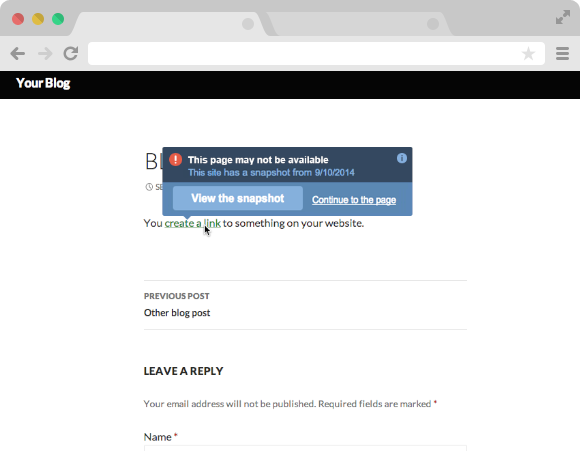 Create an issue in the repo that corresponds to your CMS, and you'll automatically be subscribed to the issue and notified of any updates, including when it's closed. 2. Via web form. No Github account? No problem. Report an issue at feedback.amberlink.org. Amber is an open source project led by the Berkman Klein Center for Internet & Society at Harvard University. for a "mutual aid treaty for the Internet" that would enable operators of websites to enter easily into mutually beneficial agreements and bolster the robustness of the entire web. The project also aims to mitigate risks associated with increasing centralization of online content. Amber also continues the work completed by students from the 2011-2012 Ideas for a Better Internet5 "Mirror As You Link" group, which developed working code6 for an extension to mirror WordPress blogs. Amber does not collect any sort of data from websites or their users. It runs solely on your server and does not connect back to us. What are some legal issues I should be aware of when using Amber? Those who copy third-party content should always be aware of copyright issues. This is no different when it comes to using Amber. When you use Amber, you are preserving the copyrighted content of other publishers. Many uses of Amber - linking to and preserving a webpage for purposes of criticism, comment, news reporting, teaching, scholarship, or research -- likely constitute fair use under United States law and thus do not infringe on copyrights. However, users of Amber should be aware that fair use rights vary significantly in different countries around the world. In addition, there are limits to fair use. For a helpful guide on fair use, please visit the Digital Media Law Project. For additional information on intellectual property issues that concern bloggers, please visit the Electronic Frontier Foundation. Can websites opt-out of having their webpages preserved through Amber? through Amber by including a robots.txt protocol in their webpages. For detailed information on opting out, please visit	amberlink.org/fetcher.